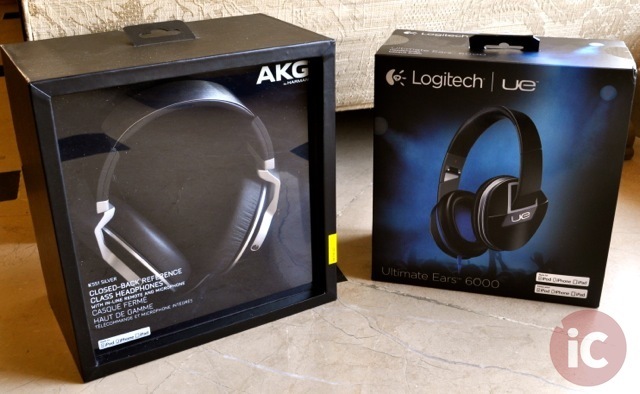 So, I’ve got two top-notch full-size sealed headphones from two of the biggest names in professional audio, the Logitech Ultimate Ears 6000 and the AKG K551, both of which come with in-line microphone and remote controls for iPhone/iPod compatibility. Before I go any further, I must tell you that both of these are killer headphones. 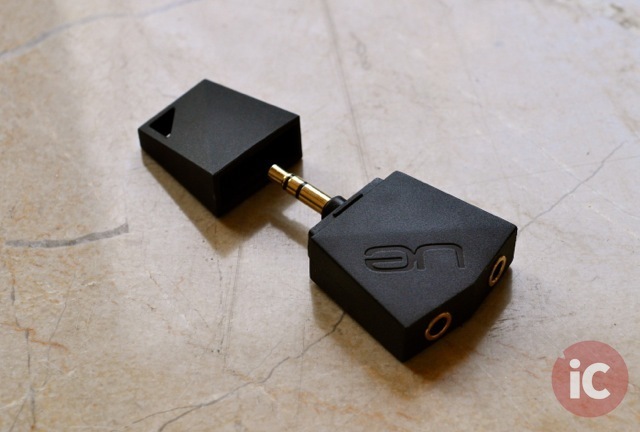 They look amazing, produce absolutely fantastic sound and are extremely comfortable over longer listening periods. Find out more right after the jump. Unboxing a pair of premium headphones is always an exciting experience, and the same holds true for both AKG K551 and the Logitech UE 6000. With the AKGs though, you don’t really get as much goodies as you’d normally expect from its higher price tag. Currently selling for $263.95 (originally $379.95), the AKGs do not come with a carrying case or any sorts of optional headphone adapters. 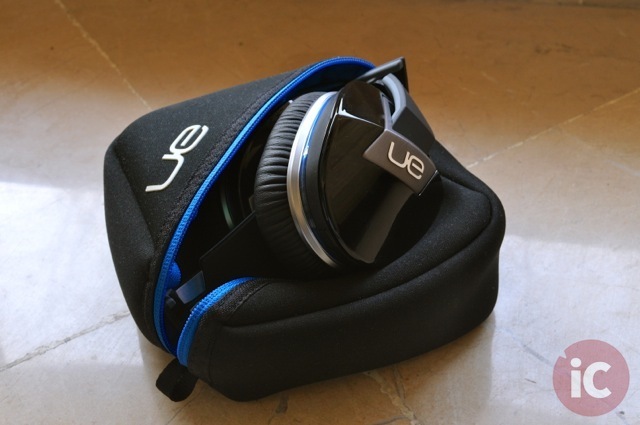 On the other hand, the UE 6000 $199.99 ships with a decent looking zippered travel case as well as a 2-person sharing headphone jack splitter, both of which come in real handy either traveling alone or with a friend. 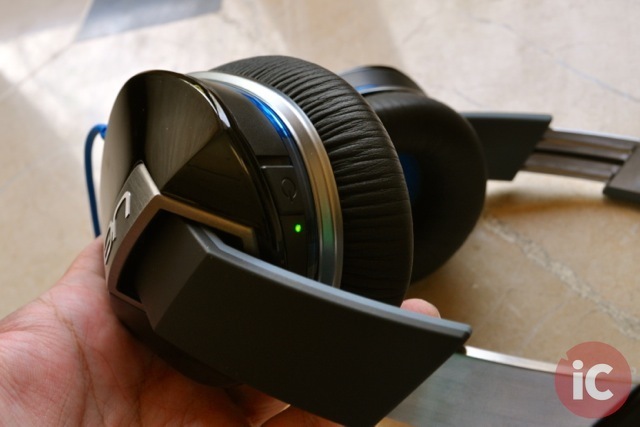 Looking at the build and design of the two headphones, both cans have been extremely well crafted. Like other full-size sealed headphones, the two models feature large “full sized” earcups that encircle the entire earlobe in order to isolate you from outside noise. At the same time, both these headphones have an acoustically sealed earcup construction to prevent others nearby from hearing music “leaking” from your headphones. The AKG K551 is nicely built and finished, with a mix of metal and synthetic materials. The large circular earpads can be easily rotated flat for transport and storage. 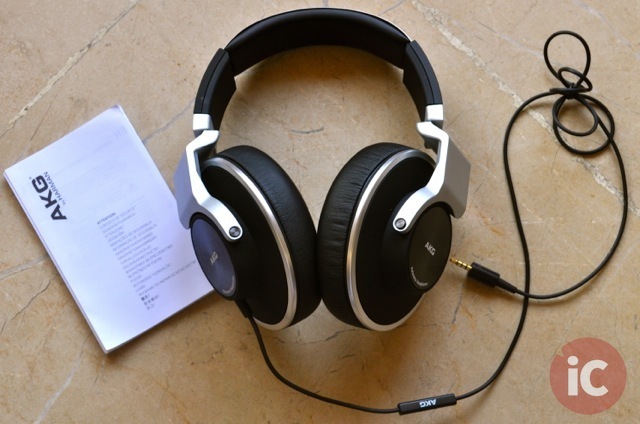 Marked with a prominent “L” and “R” on the inside to identify the proper ear orientation, the pads are made of high quality synthetic leather and are very comfortable for long listening sessions. 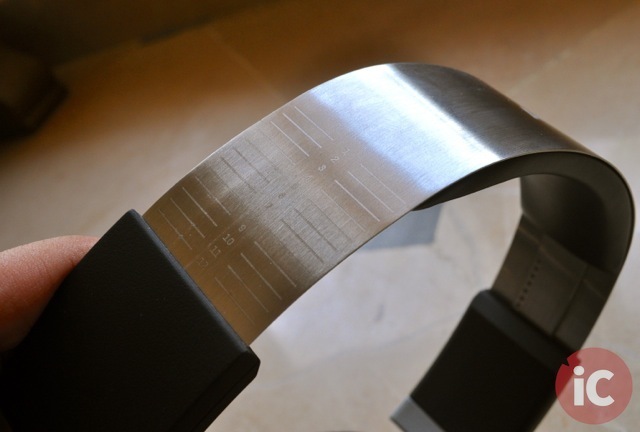 You can also see markings on the headband for accurate adjustment to fit the head. Unfortunately, the cable is permanently attached to the left earpiece and is not removable. The Logitech UE 6000 feature a rather straight forward industrial design. I totally love the gloss and matte black plastic, with silver and blue accents. 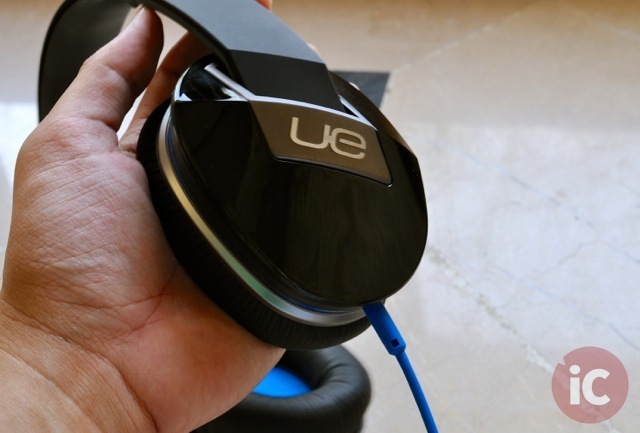 As you would expect with a pair of UE branded headphones, their build quality is excellent. The adjustable headband allows the earpads to fold inward for compact storage in the included soft case. The medium sized earpads feature plush memory foam cushions and are covered with soft leather material. The earcups are also fairly deep and provide a very cozy fit. Like the AKGs, I found these to be equally comfortable for long listening periods. 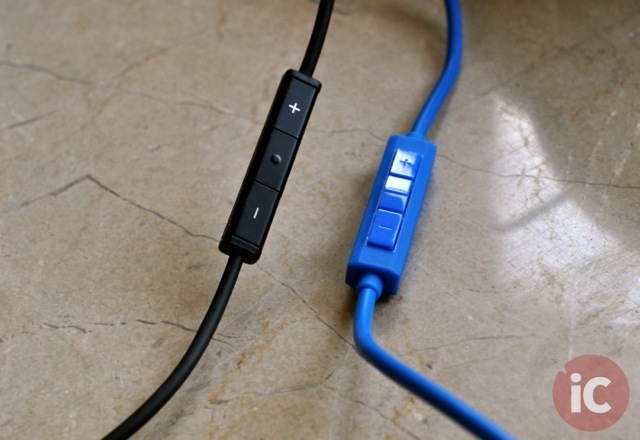 The removable blue accent cable attaches to the right earpiece. 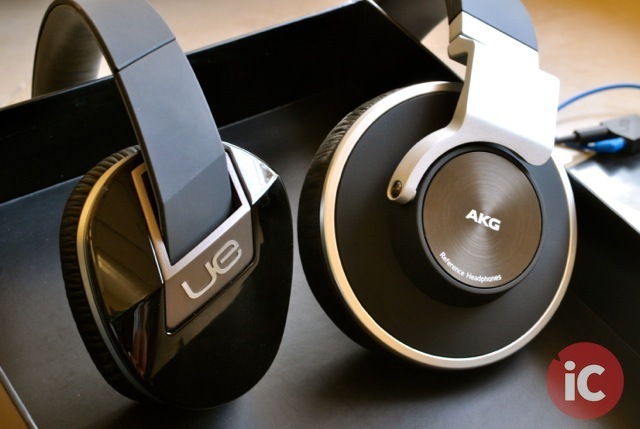 The features that really differentiate the UE 6000 from the AKGs are its active noise cancelling technology and and an on-board amplifier. 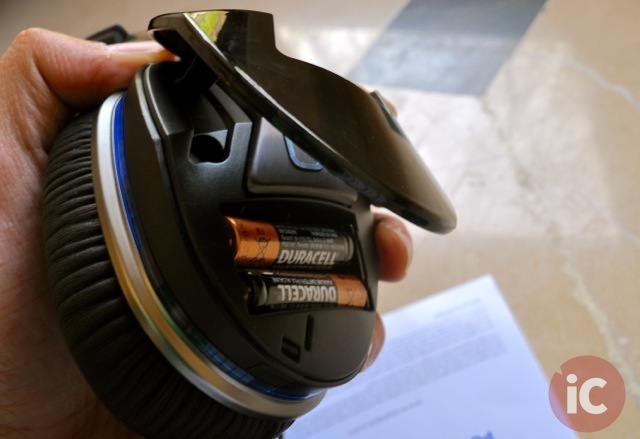 Removing the left earpiece cover reveals a compartment for two AAA batteries to power the noise cancelling / amplifier circuit. To activate the circuit, a sliding switch is located on the top of the right earpiece with a green LED indicator that turns red if the batteries are low. 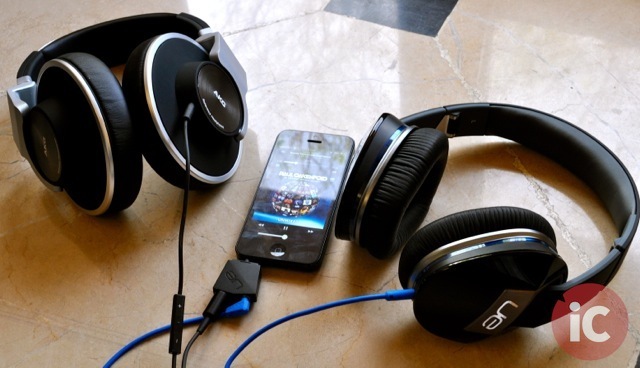 As mentioned earlier, both headphones have been designed with iPhone/iPod compatibility in mind and feature in-line microphone and remote controls. 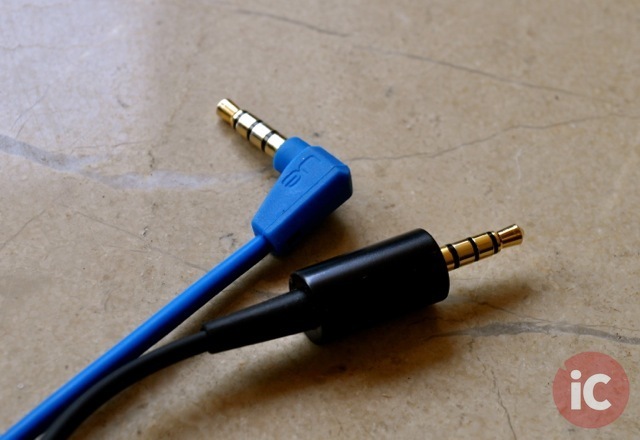 That said, I think the two should have used iPhone case-friendly 3.5mm headphone jacks instead. As you can see below, neither of the two is ideal for use with most iPhone cases. The in-line remote controls and mic for both are however equally responsive and comfortable to use. And now, time to talk about how these two beauties actually sound. 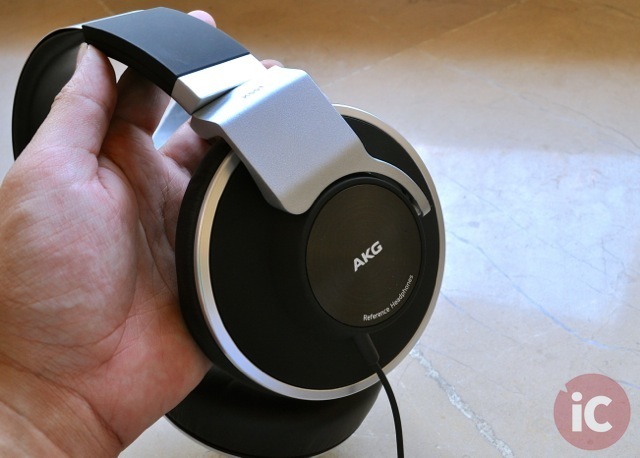 The AKG advertises its K551 as “reference class headphones” and I couldn’t agree more. The sound is so well balanced that to my ears, it actually bests just about every other pair of cans that I’ve heard so far in terms of overall performance. The bass is accurate and midrange clarity is absolutely gorgeous. 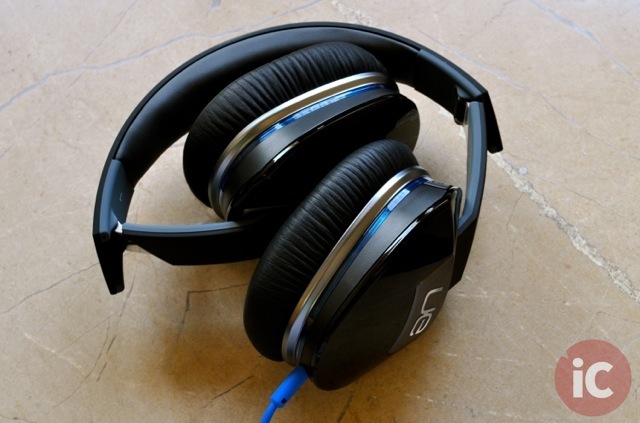 However, some bass heads will find these headphones slightly bass shy. Also, the AKG K551s require a headphone amplifier to sound their best, especially with an iPhone or iPod device. But if you’re using them with a computer or a stereo system, this won’t be an issue. Watching movies or playing games on a Mac with AKG K551 is an absolutely stunning experience. On the other hand, the Logitech UE 6000 is a completely different beast. The UE sound signature never ceases to amaze me and with UE 6000’s modest bass-heavy tilt, I’m totally blown away. The bass tightness is fantastic, the mid-range is nicely proportioned and vocals are very natural. While the sound of these cans in passive mode is nothing short of amazing, switching on the on-board noise cancelling circuit brought the basshead in me, a satisfaction of the highest order, literally. With the on-board amplifier, these cans get really loud and strong even when used with an iPhone or iPod, without compromising on sound quality. 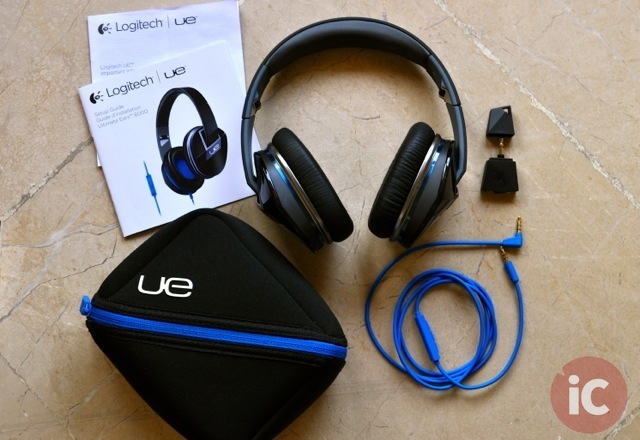 Be it music, movies or games, the Logitech UE 6000 has got that extra bit of oomph we all sometimes look for. In the end, it all boils down to your personal preference and more importantly, the budget. Neither of the two is a clear winner or a loser, especially in terms of comfort and sound quality. 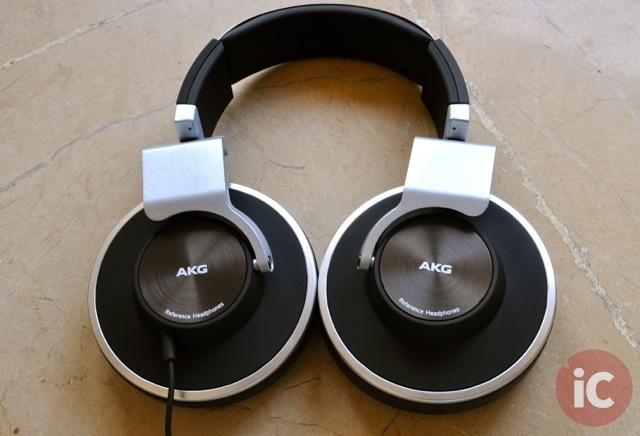 Me, I’d probably get both – the AKGs for the home, the UEs for the road!